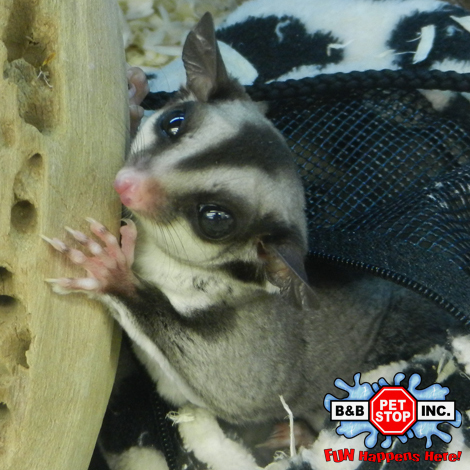 The LARGEST SELECTION on the Gulf Coast. 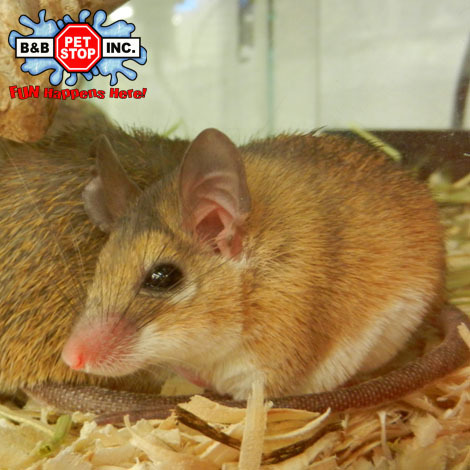 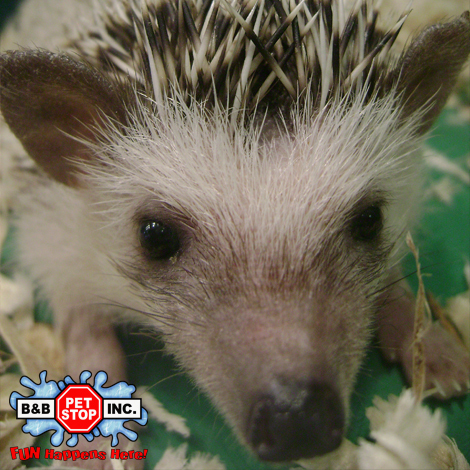 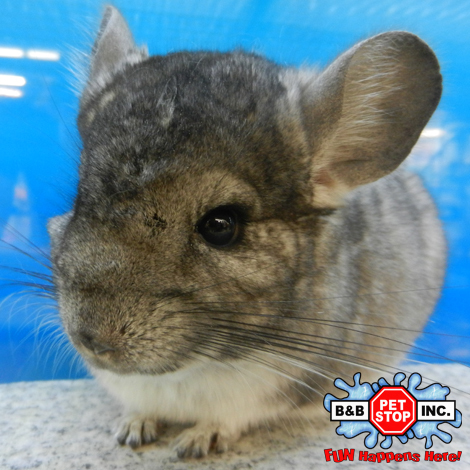 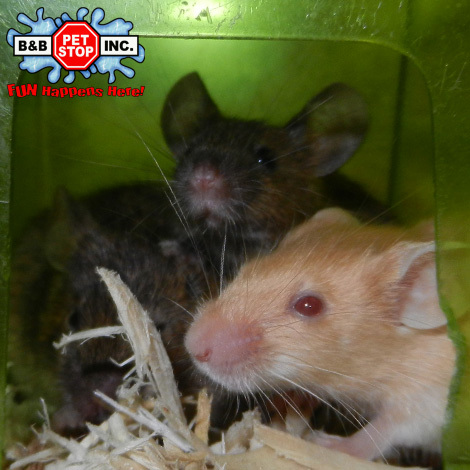 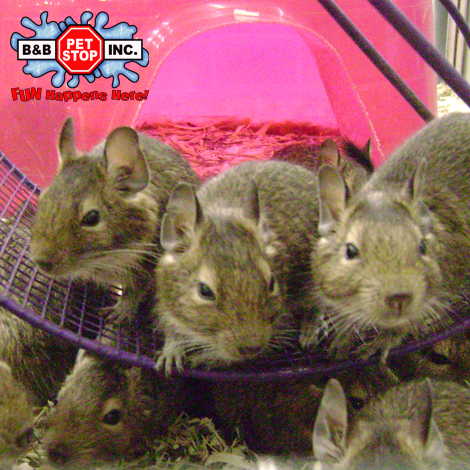 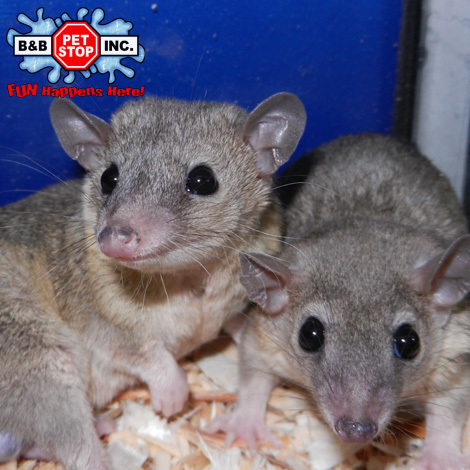 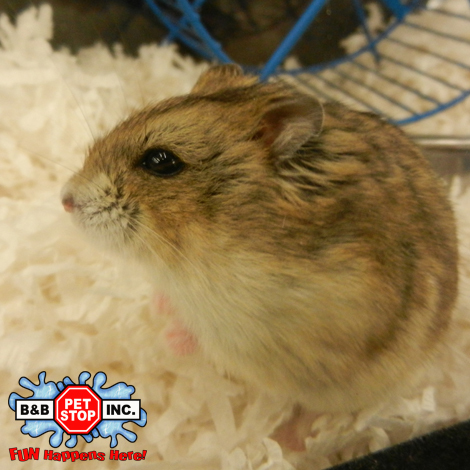 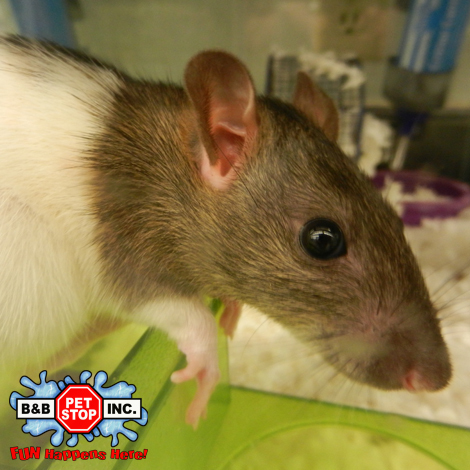 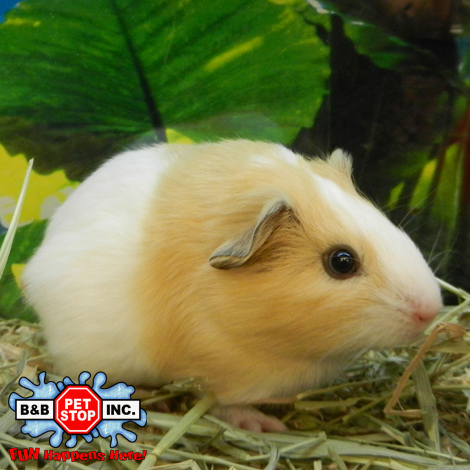 B&B Pet Stop sells hamsters, gerbils, guinea pigs, rabbits, ferrets, sugar gliders, hedgehogs, chinchillas, degus, short tail opossums, mice, and rats. 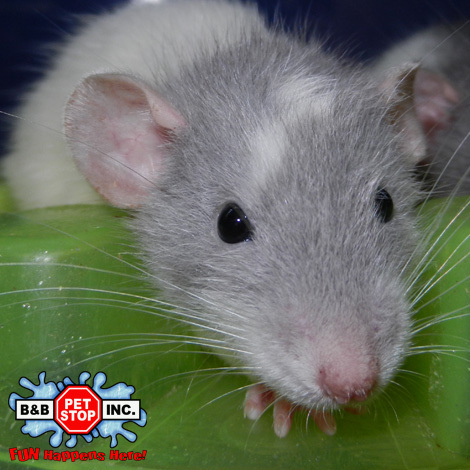 Plus ALL the supplies you need to keep them healthy. 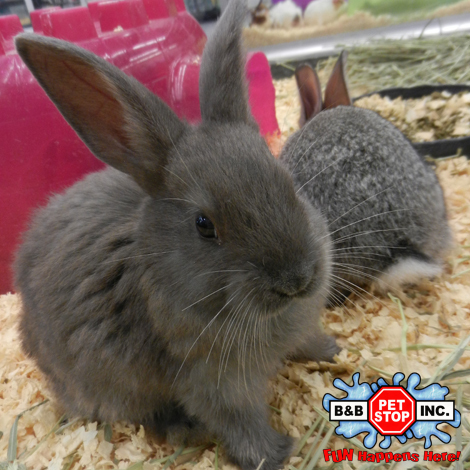 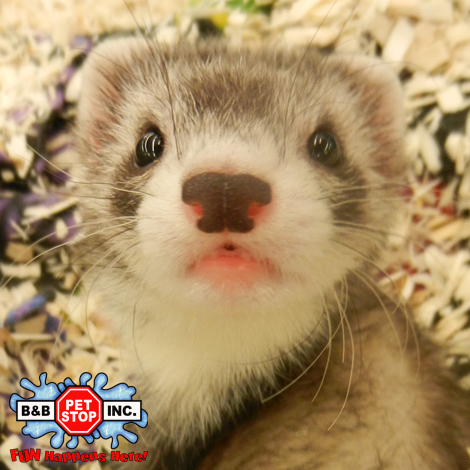 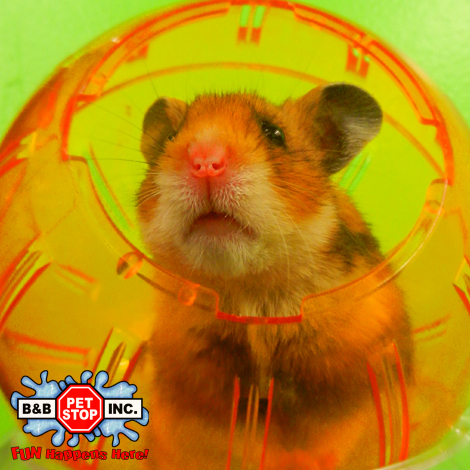 Things sell quickly at B&B Pet Stop, so please check with us to ensure we currently have these animals in stock. 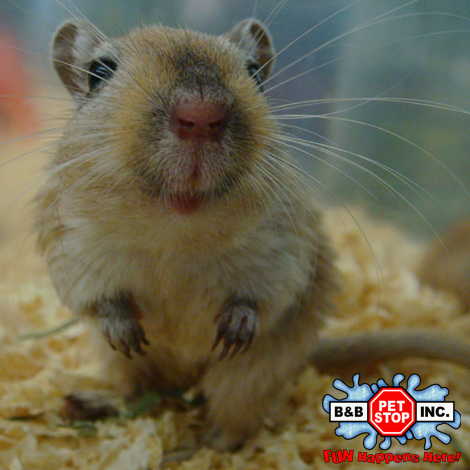 PLEASE NOTE: These pictures are stock images. 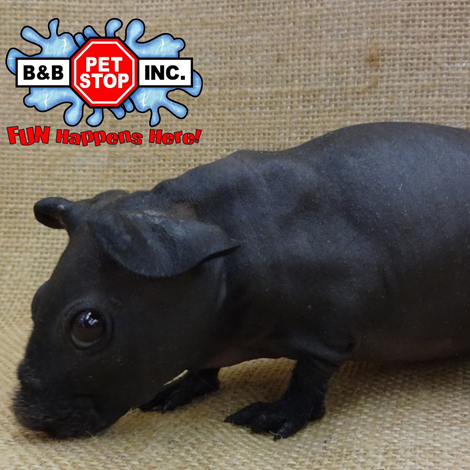 In most cases, the photo does not represent the actual animal we currently have in the store.